Soup with mustard in it, i'll pass. For some reason I always get excited when this happens. When both VBs are online at the same time. Speaking of nightmares, every time I see canned soup, I think of @meanmistermustard. (I bet he feels sick even thinking about the rotten stuff). It's foul, would rather eat tinned pasta. Tho I now refuse to any soup I haven't made. I never knew tinned pasta was a thing, who is so lazy they can't stick some pasta in a load of boiling water for 10 minutes?!?! I had a craving a few months ago for the weird spaghettios thing I used to eat when I was like 6, haven't had them since I was that age but I went on a hunt for them and couldn't find them. Guess they aren't that popular anymore. Yeah they definitely still exist. I can't stand them though. Spaghettios are still at the grocery store down the street. I always preferred Chef’s boyardee or Cambells soup. I don't even know if I'd like them now, I just had a sudden hankering for them- it's subsided now. As I remember they were pretty good..... dang, now I want some! But you have to cook Campbell's soup which makes Chef Boyardee the winner. Today my friends and I walked to Starbucks in the pouring rain. I got completely soaked, and when we got to Starbucks I checked the time and panicked and ran back to school by myself before we even ordered. And then I got to sit in a history classroom in my wet clothes for ninety minutes. Oh and I had a doctor's appointment this afternoon. So all in all a very fun day. 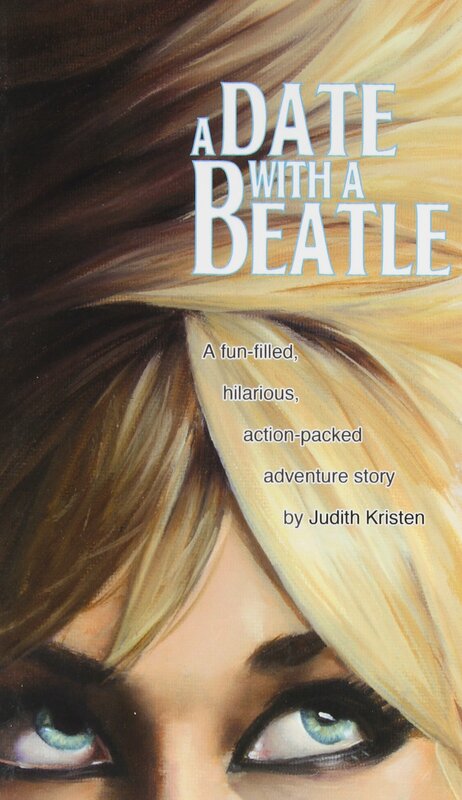 ^ If you want a good book about Beatlemania, I adore A Date With A Beatles by Judith Kristen- it's about the author's attempt to meet the group (particularly George, a woman after my own heart) in New York, 1964. Wonderfully funny, witty, and thrilling- I don't care if it's made-up or exaggerated I love it! It's like the film I Wanna Hold Your Hand, which is also brilliant, and a must-see. I’m back home, and first song I’m listening to is I Feel Fine . @The Hole Got Fixed have you seen my latest PM yet? Sorry Peppdog. I'm on holiday but I'm coming home today so you'll get a reply at some stage today.